Whittier home, 5th & D. Replaced by Johnson home. Gift of Ava Crowe. Description Upper left and lower right corners bent. 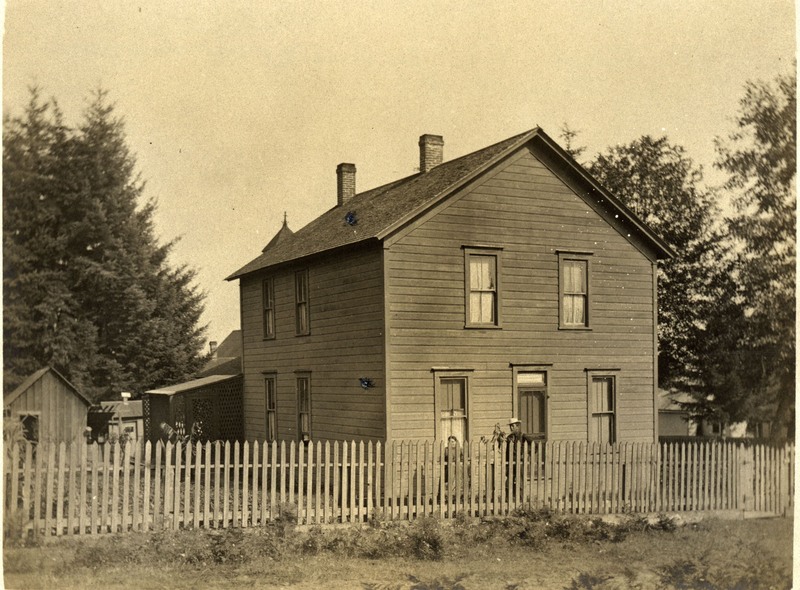 Transcription Whittier home, 5th & D. Replaced by Johnson home. Gift of Ava Crowe.